It's that time of year where we dust off the ol' crystal ball and try to figure out where Apple's heading over the next 12 months. Although the company lobs the odd curveball, its releases to date, along with scrutinising subtler trends, point to the following ten things arriving from the Cupertino giant over the coming year. You can barely swing a digital cat on the internet without nastily cracking its head on a ton of iPad 3 rumours. Reports suggest anyone wanting a higher-resolution iPad screen might be in luck, but we recommend taking rumours about major changes in form factor (such as a 7-inch iPad) with a fistful of salt. Less fanciful rumours we're hoping come true are that the device will have more storage and some kind of Thunderbolt support. Roughly eleven seconds after the iPhone 4S was revealed, the tech corner of the internet exploded. Steve Jobs had barely touched a 4S, claimed frenzied tech conspiracy theorists, because he was working on the iPhone 4's true successor: the iPhone 5! Right. All we really know for sure is we'll see another iPhone revision next year, and it'll almost certainly pack more power and a few new features. Beyond that, one unicorn-shaped rumour's just as shiny as another. During Apple's last earnings call of 2011, it revealed that the minority of its revenue (22 per cent) comes from Macs, and of that, 74 per cent comes from notebook sales. 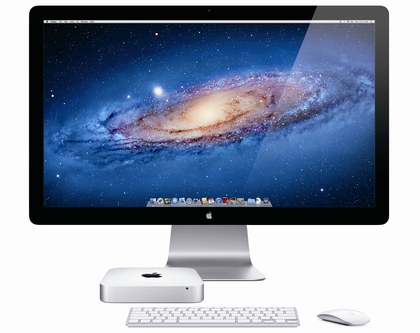 Of the desktop sales, iMacs take the lion's share. This means, increasingly, that the Mac Pro is a luxury—a niche within a niche (desktop machines) within an area of Apple's business that's no longer its strongest (Macs). Given the power of modern iMacs and Apple's development of Thunderbolt, it's no surprise rumours have appeared about Apple questioning its tower's future (AppleInsider). 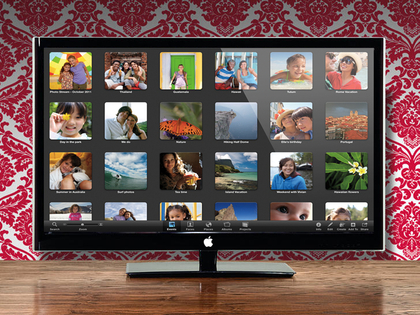 We reckon it has one more update in it: 2012 will see the last new Mac Pro. 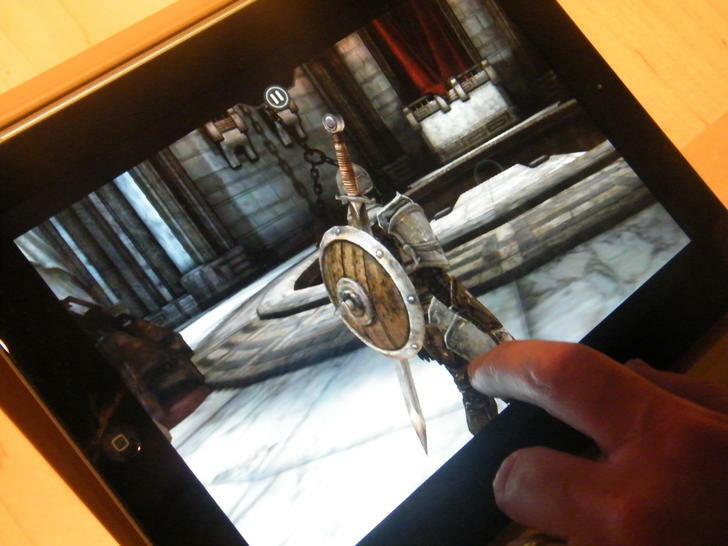 It's quite amusing watching analysts backtrack over market-share figures for the iPad. It wasn't long ago they were claiming Android tablets would (collectively) overtake the iPad during 2011. Then it would happen in 2012. Then it became a moving point in the future, at some random time before the heat death of the universe. On the sluggishness of Android sales, Gary Marshall noted in October: "iPads sell on the basis of what you can do; Android ones are sold on the basis of what they are". Even Ice Cream Sandwich doesn't seem to be making changes there. So while the iPad's share will probably fall in 2012 (in part due to the Kindle Fire), it'll still be dominant until this time next year at the very least. Remember when Apple ditched the floppy drive and everyone had a huge hissy fit, bought an external USB floppy drive, and then realised that, honestly, they didn't use floppy disks all that much any more and wished they hadn't bothered? That's Apple, next year, with the rest of its notebook line—and possibly even the iMac—joining the MacBook Air and Mac mini in phasing out optical media. Also on borrowed time: HDDs. There's a shortage and Apple's been pushing flash storage across its line. Don't be surprised if the company uses every excuse it can to set flash storage as the default option in more of its machines. With Lion and Snow Leopard, Mac users now have a Mac App Store icon in the dock and are being trained, like iOS users, to go shopping for new apps. For new users, this will become second-nature; buying boxed copies or software from websites won't. Increasingly, to succeed, you'll need to have your app on the Mac App Store—and there are currently some notable products that are absent. Expect some of them to appear over the next year, including a version of Microsoft Office and perhaps some pro-level Adobe apps. 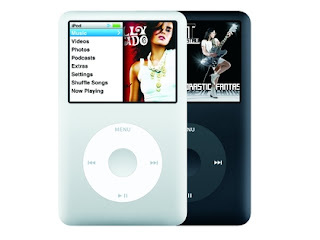 Frankly, we're surprised the iPod Classic—the 'truck' of the line—survives, but we can't imagine its luck's going to continue for another twelve months. The device looks long-in-the-tooth when up against Apple's iOS line-up, and there are reasons to expect its disappearance: worldwide hard-drive shortages that could impact on Apple's bottom line; Apple's shift to the cloud regarding music; and its increasing focus on iOS. All it needs is for a drop in flash memory prices along with a swift update to the high-end iPod touch and the iPod Classic will be history. We said the doomsayers would be rebuffed last year, and we were right. Apple had many sales successes, opened new stores, and generally had a very strong year. Still, 2012 will be different, according to some pundits. Steve Jobs is gone. Android is kicking bottom in smartphone market-share (even if iOS is sucking up most of the profits, like some kind of giant money vacuum cleaner). Fifty million new Android tablets are due out, and at least one of them will be that ever-elusive 'iPad killer'. And there's the possibility Jony Ive will go nuts, make an iPod made from bees, leading to Beegate and Apple being sued into oblivion by animal welfare groups. Or perhaps what's undoubtedly our easiest prediction will come to pass: Apple, in 2012, will enjoy another successful year, selling tons of kit, occasionally confounding expectations, and almost certainly not making any iOS devices likely to sting your face off.